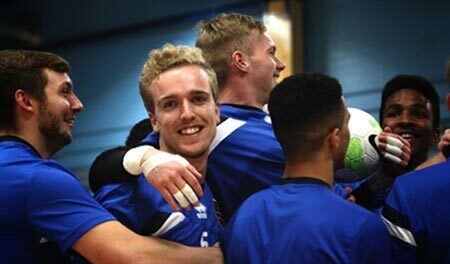 Cambridge 1 – 4 Lboro highlights from Loughborough Futsal on Vimeo. There’s a new session for 11-15 y/o players in our Leicestershire Academy centre at Brockington College. Please get in touch for more information!